New York: Random House, 1990. First Edition. Hardcover. Fine/fine. 8vo. 1/4 black cloth and black pastepaper boards, in original unclipped jacket. With blind stamped design of author's initials at front board, gilt lettering and vertical line decoration to spine. REVIEW copy with publisher's review slip laid in. 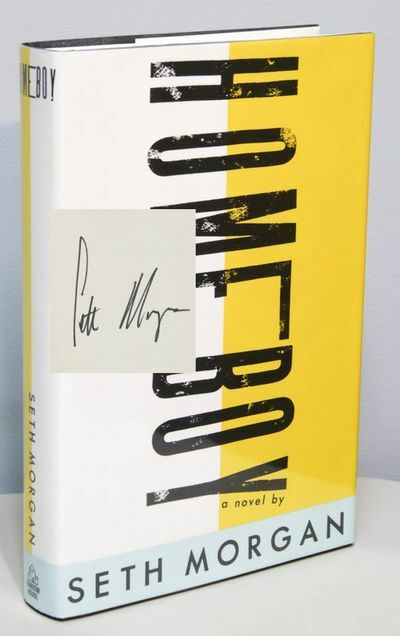 SIGNED by author Seth Morgan to half-title page. Trace wear to spine gilt, else choice.